This is huge! Adobe acquired Mettle makers of the popular SkyBox Suite of 360 / VR editing tools, which will now be included with Adobe Creative Cloud! Mettle Skybox is a popular suite of plugins for 360/VR editing for Adobe Premiere Pro and After Effects. 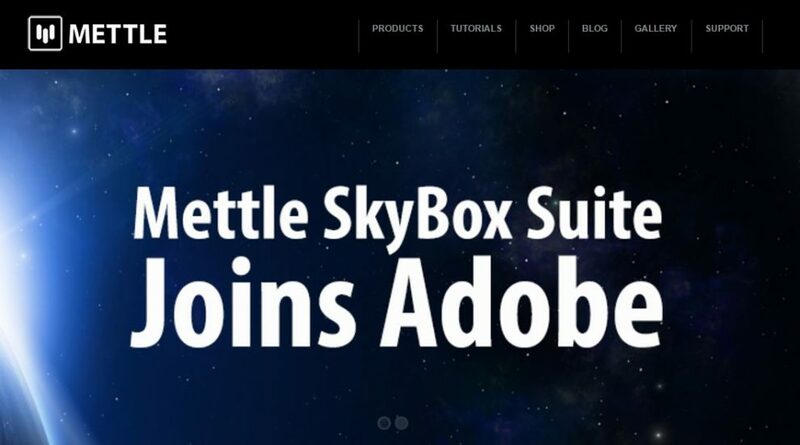 Today, Adobe and Mettle announced that Adobe would be acquiring Mettle Skybox Suite, and Mettle’s founder Chris Bobotis would become a director at Adobe. Skybox will no longer be available for separate purchase, and instead will only be available through Creative Cloud. Existing Skybox users will get ten activations, other than those who purchased Skybox in the last 15 days will get a refund. By the end of the year, Skybox will be rolled out to Creative Cloud. But for now, Adobe CC paid subscribers will be able to get Skybox by sending an email to dvaplugin@adobe.com. You need to include your Adobe ID and first and last name as it appears on your account, then Adobe will respond within 24 hours.